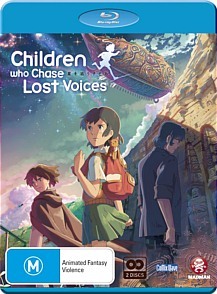 Children who chase lost voices Blu-ray Review All in all, Children who Chase Lost Voices is easily the best anime film that I have seen in quite some time. 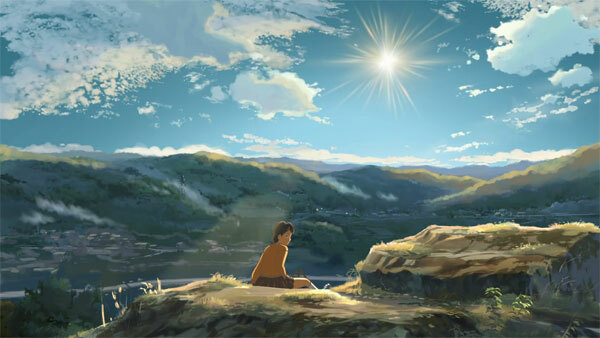 Directed and written by Makato Shinkai (Voices of a Distant Star, 5 Centimetres per second), Children who Chase Lost Voices is a beautiful film which revolves around Asuna Watase (voiced by Hilary Haag) who spends her time exploring forests and playing with a music box left to her after her father passed away. 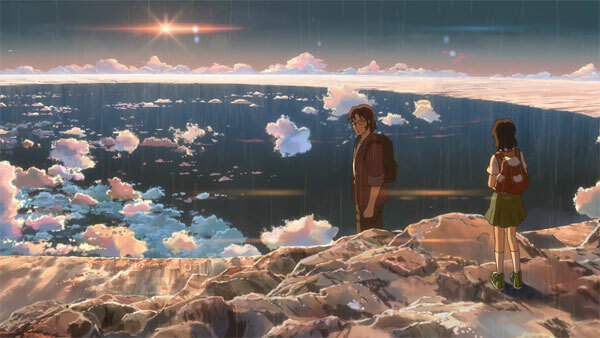 In terms of anime, it definitely moves away from anything clichéd and features some of the best artwork to grace a film of this genre... it's almost like a painting come to life. However one day, Asuna discovers that this music box is more than just a music box and is actually a device that allows her to visit the spiritual underworld of Agartha. When Asuna hears a strange almost magical song coming from this device, she arrives in a land that is ruled by Gods, Warriors and Monsters. Asuna also learns that the realm of Agartha can bring the dead back to life. So begins her adventure in the magical world of Agartha that is the polar opposite of Earth. Joining Asuna in this strange world is Mimi, a colourful and very amusing catlike creature who becomes her companion and is used for humour. 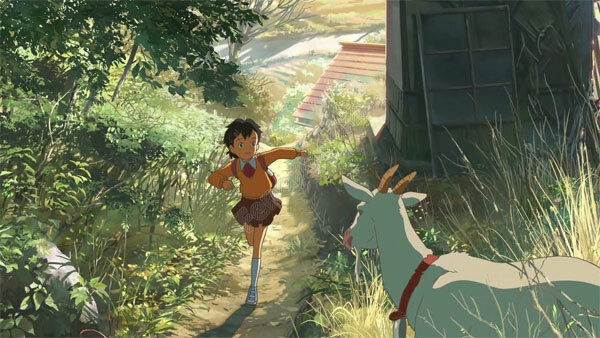 Unlike Shinkai's previous films, Children who Chase Lost Voices is metaphysical interpretation of life, death and the afterlife as Asuna meets a strange assortment of people and creatures as she explores this strange world with her companions. In terms of story and characterisation, it's quite a powerful movie and the scene where her "human" companion in Agartha rescues Asuna really sets the mood for the film. Another key character is Asuna's substitute teacher who is also seeking this world for his own nefarious purposes but each character has their own motivations. Her saviour in Agartha is Shun who needs to find something before he dies and is a real enigma in the story. 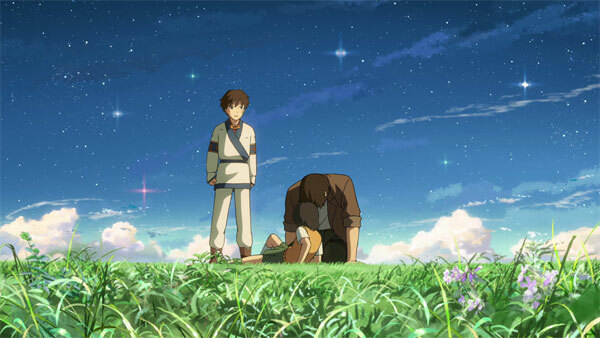 All in all, Children who Chase Lost Voices is easily the best anime film that I have seen in quite some time. To compliment the engaging story, Children who Chase Lost features some gorgeous anime that creates this mythical almost painted world with ancient ruins and forests with characters out of myth. Another highlight is that the amount of special features included in this release that include interviews, A Making Of, Trailers, Promotion Videos and my favourite, The Works of Makoto Shinkai which nicely compliments such as a powerful story.